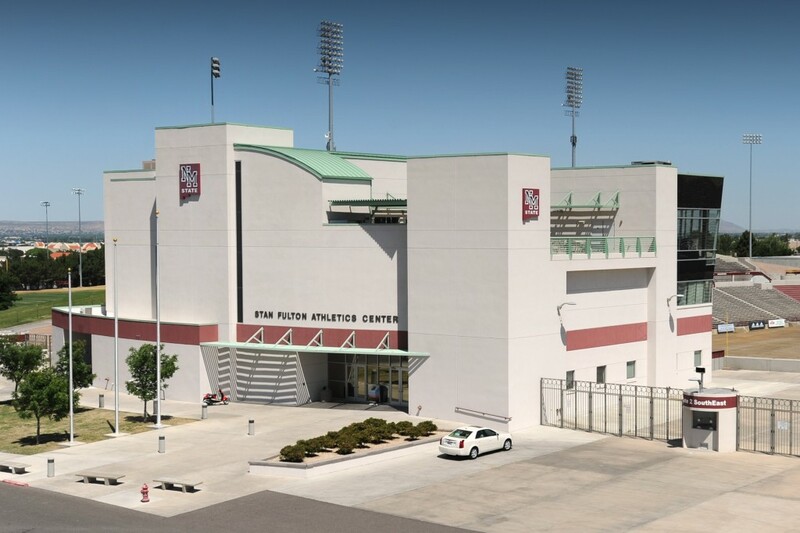 The Villanueva Victory Club is located inside NMSU’s Stan Fulton Athletics Center at the corner of Arrowhead Drive & Wells Street. 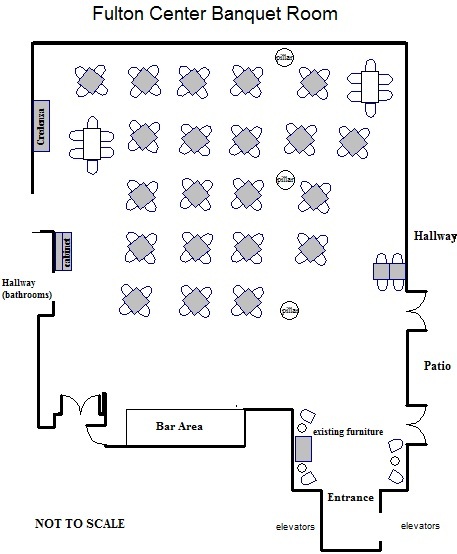 The Villanueva Victory Club offers a unique venue for meetings, receptions and fine dining. Guests enjoy panoramic views of Aggie Memorial Stadium, “A” Mountain, the Doña Ana Mountains, and the city of Las Cruces. The patio offers a relaxing, casual opportunity to socialize or enjoy an outdoor barbecue. This venue is perfect for special occasions and offers an experience guests are sure to remember. Parking: Free parking is available to visitors in designated spaces of the Stan Fulton Athletics Center parking lot located south of the building. Additional parking is available to those vehicles displaying a valid NMSU parking permit. A free one-day visitor’s parking permit may be obtained at park.nmsu.edu.